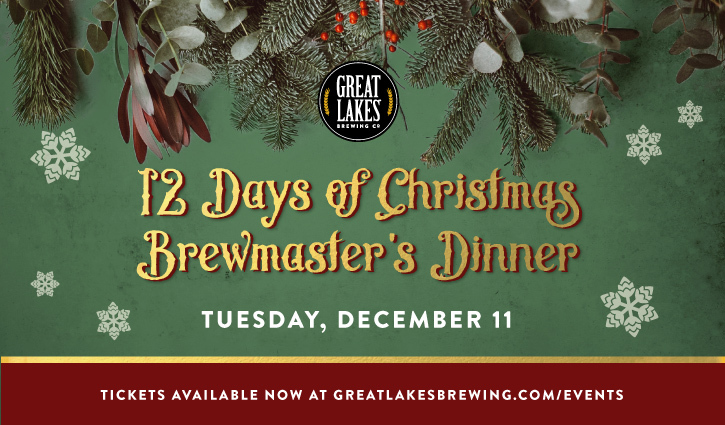 Join us in the Great Lakes Brewing Co. Tasting Room for a special 12 Days of Christmas Brewmaster's Dinner on December 11 at 6:30PM. Enjoy a five-course holiday menu specially crafted by our chefs, paired with seasonal and year-round beers carefully selected by our brewers to complement each course. December’s menu will feature locally-sourced ingredients grown on our farms or purchased from our neighbors. And since no holiday party is complete without a festive gift, each guest will go home with a special enamel Christmas Ale mug perfect for the cooler months ahead. Flavorful, joyous, and bright, the 12 Days of Christmas Brewmaster’s Dinner is not to be missed. We are proud to use fresh, local produce, and our menu reflects this seasonal availability. Unfortunately, menu items at Brewmaster’s Dinner cannot be substituted. Guests without a valid ID at check-in will not receive beer samples, but guests under 21 are welcome to attend Brewmaster’s Dinner. Payment is non-refundable, and event date is non-transferable. 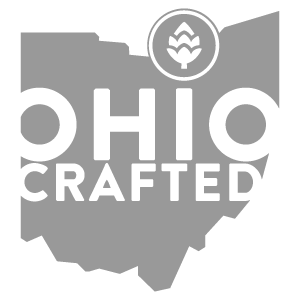 GLBC gift cards cannot be redeemed for Brewmaster’s Dinner or other events. Questions? 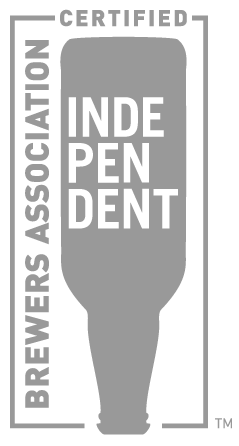 Contact us at 216.771.4404 or glbcinfo@greatlakesbrewing.com.